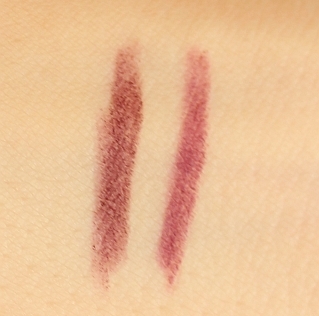 When I first start buying dark burgundy and bold lipsticks, I completely forgot about the good lip liner to put it all in place. 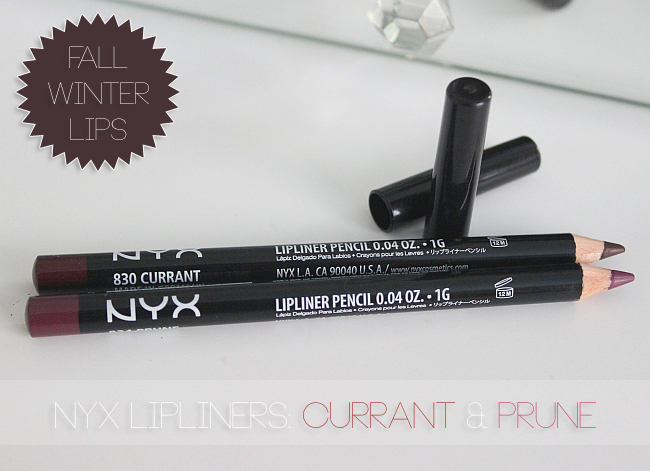 When it comes to lip liners, I don't really feel like spending a whole lot of money on them. 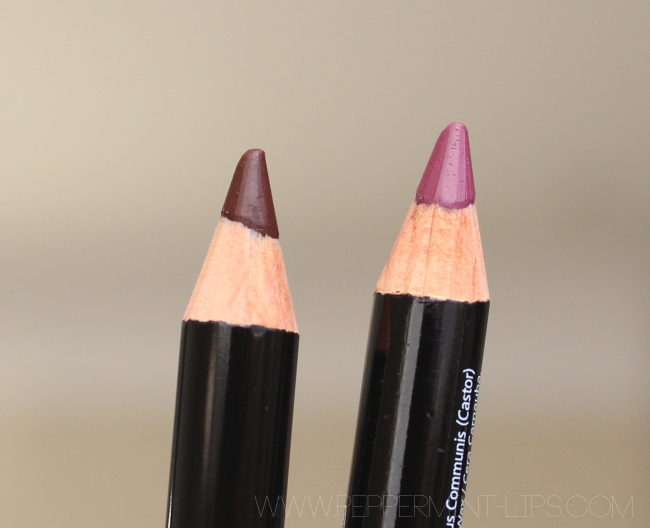 Lipsticks yes, but lip liners not so much. 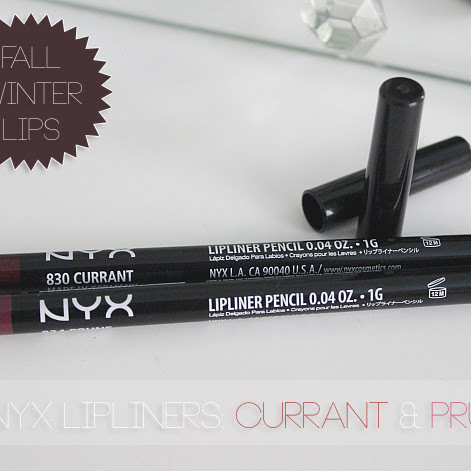 A few months back I bought NYX lip liners and I really liked the quality (review here), so I decided to buy two additional shades that will go great with my dark lippies. 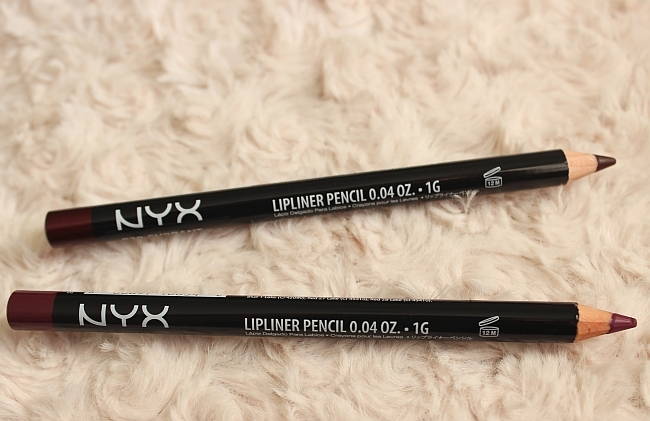 Another addition to my NYX lipliners collection and all I can say is that these pencils are soft, pigmented, offer a variety of beautiful shades and are SO affordable! 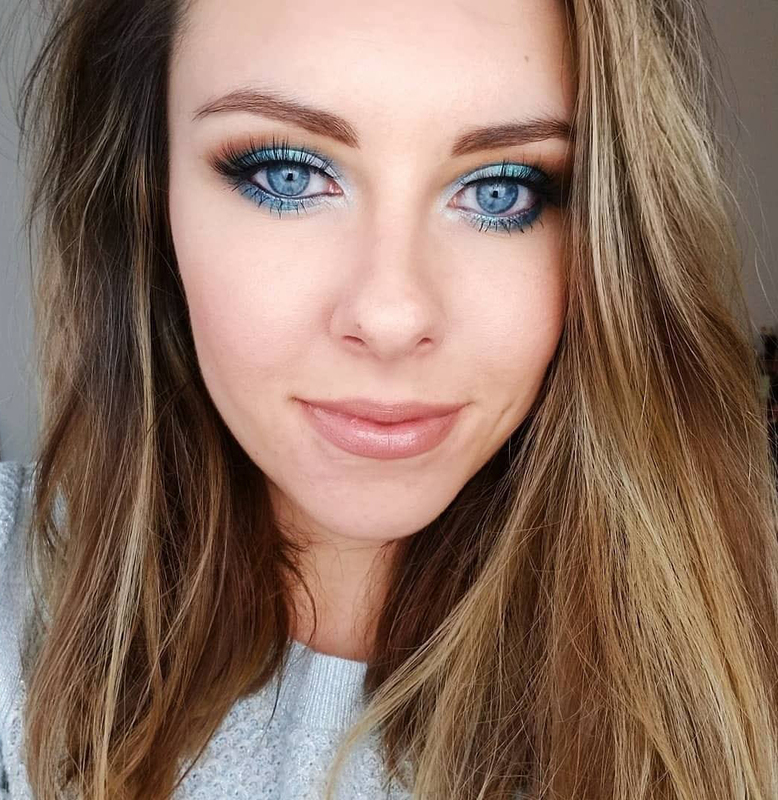 What are your favorite affordable lipliners? 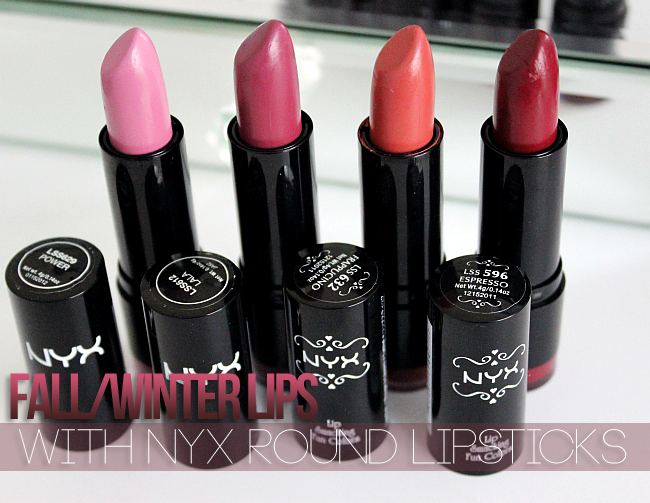 Check out my Fall/Winter Nyx lipsticks shades review & swatches! 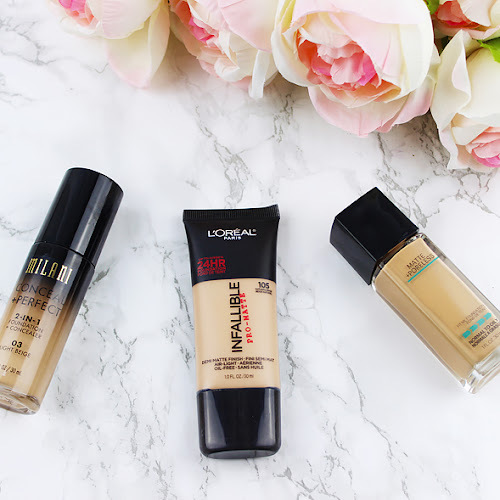 I think I need to grab Prune. 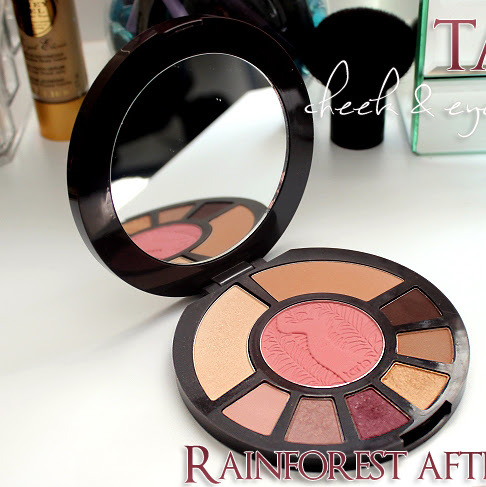 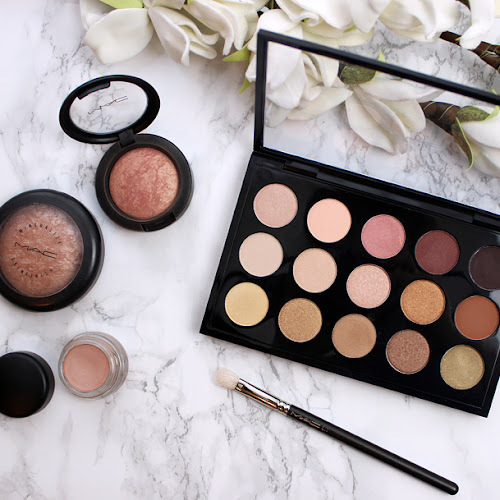 What a perfect shade for fall!